All of Great Britain is getting ready to celebrate the 60th anniversary of Queen Elizabeth’s reign. And what a party it is going to be – especially when followed by the London Olympics! 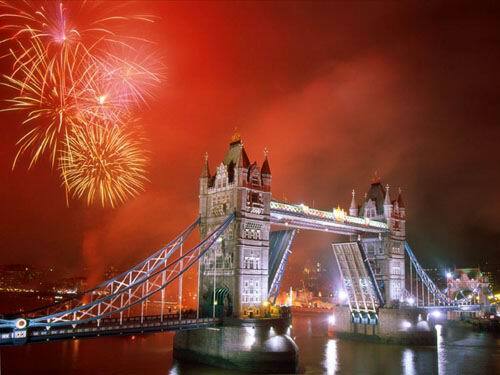 From boat races on the Thames to fireworks over London Bridge, the Queen should be pleased. And why no – she’s is second only to Queen Victoria in the length of her time on the throne. She has seen England recover from World War II, her former colonies become independent nations and English arts and industry continue to influence the world's culture. Not a bad resume for a monarch! The citizens of Great Britain will confirm these accomplishments in a seemingly endless stream of street parties, which are a unique English way of celebrating. The first street gatherings were held in 1919, though they were actually more of a tea than meal, to celebrate the signing of the peace treaty at Versailles, which marked the end of World War I and its terrible trench causalities. Street parties came into their own as full neighborhood food fests, complete with banners and dancing, as England celebrated the coronation of George VI in 1936, the coronation of the present Queen in 1953 and a host of royal weddings. But if kitchen fare on paper plates isn’t quite your dish of choice, well, there is, always and forever, Fortnum & Mason’s, English esteem purveyor for over 300 years of all that’s tasty and unique. 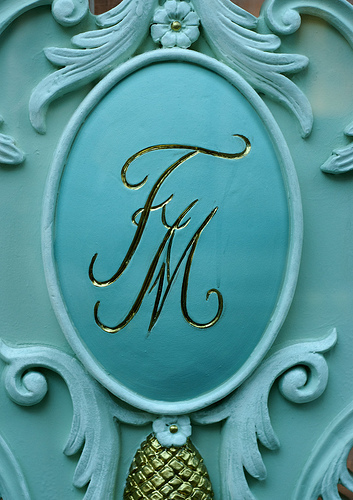 Their hampers marked with the famed “F&M” logo have, like the English culture itself, crisscrossed the world, bringing pleasure to anyone lucky enough to receive one. The contents are always outstanding and true culinary treasures. If you are in London for either the Queen’s Golden Jubilee or the Olympics, go and purchase one. If London isn’t on your itinerary, you can order a basket via the Internet. Either way, you will never forget the experience. 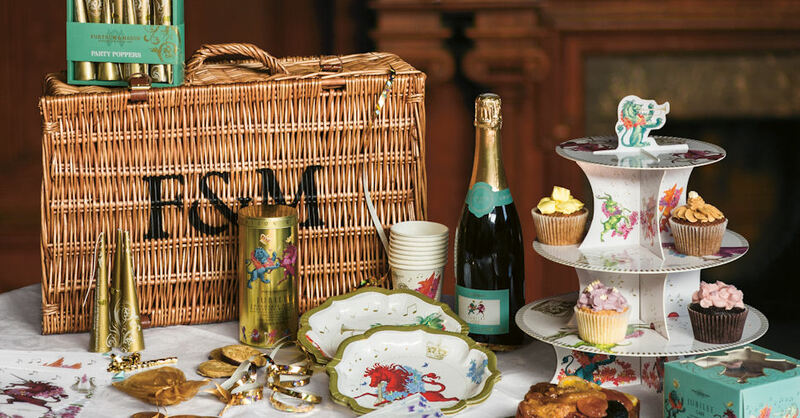 And the basket once it’s empty, can sit proudly on a shelf in your office silently telling all who enter that you shop at simply the best – London’s unforgettable Fortnum & Mason. Posted on May 29, 2012 by Ana Kinkaid and filed under Art, Culinary History, Elegance, Festivals, Great Britain, Holidays, Leadership, Royal Wedding, Tea and tagged Baskets English Arts and Industry English Street Parties Fortnum & Mason Fortnum & Mason Hampers London Bridge London Olympics Queen 60th Jubilee Queen Elizabeth Queen Victoria Queen's Golden Jubilee.